A potpourri of museum-related subjects. Create your own special display that defines who you are. Or make a unique gift! A wonderful, but pricey, way to get girls interested in history! High quality gifts with interesting connections to our history! Let’s face it – the 20th century is history! There is no better place to find that one-of-a-kind gift than a museum store! Here’s what to expect when you visit an archive for research. Museums are no longer stuffy places for only the elite to enjoy. They are community centers of culture where you can learn and have fun! So don’t be intimidated about visiting a museum. Do you have something that a museum might want to add to its permanent collection? Here’s everything you’ve ever wanted to know about how to make a donation to a museum! Why do people visit museums? If you know why they come, maybe you can get them to come back. Are you thinking of donating something to a museum? Here are some of the most common questions donors ask. Be sure you know a museum’s photography policy before you begin clicking away! The holidays are upon us! Here are some unique gift ideas for the Museum Lover in your life! In this digital age, many museums have started putting their collections online for researchers, casual visitors, and museum enthusiasts. Few people realize that every donation you make to a museum – whether it is cash or “stuff” – counts as a tax write-off, as long as you don’t receive anything in return for your donation. How should you behave when visiting a museum? Spring is the busiest time of year for most museums. Here’s how to get the most out of your trip if you visit during the spring months but are NOT part of an organized field trip. The other articles in this series offer tips for teachers and students during field trip season. Do you have a Museum Lover on your holiday shopping list? Here are some museum-related and museum-inspired gifts! Give the gift of fun and education...that keeps giving all year long! What works better for you – a guided museum tour or touring alone? Both ways of visiting a museum have benefits and drawbacks. This glossary of museum words explores some of the most common terms you will hear when you visit or work in a museum. This time of the year is a wonderful time to get to know your local museum! How many times have you been on a tour at a museum or historic site and heard that “people were shorter back then?” Well guess what? It´s NOT true! Who decides what is appropriate for a museum to display? What happens after you donate an artifact to a museum? Preserving the stories of ordinary Americans is an important part of historical scholarship. Writers can partner with local museums and historical societies to publish local history books. How much do you know about museums? Here are ten interesting tidbits about the field. This is WAY more than a library! If you are near New York City, check it out. Museums are wonderful places to explore, learn and have fun! You should enjoy yourself at a museum, but there are some rules about how you should act. Here are some tips for visiting a museum. Experiences resonate differently for each individual. But these are the artifacts that were so powerful for me, I believe every American should see them in his or her lifetime. There are many different kinds of museums to work at and visit. Here is a list of what you might find while you’re out exploring! Museums are often publicized as a great place to bring your family. But a museum is a great place for couples too. It’s a cheap – or even FREE – date for Valentine’s Day or anytime! If you are looking for a unique volunteer experience, consider a museum! 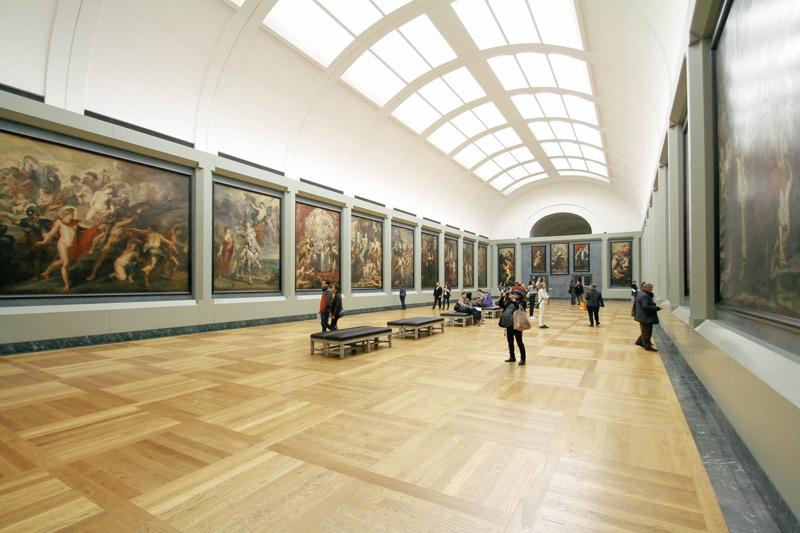 Museums and other non-profits are known as 501c3 organizations to the IRS. When you make a donation to a museum, you will receive a Deed of Gift. What is it? The term “museum quality” is often used loosely to try to sell you something. But what does it really mean? Since 1981 the White House Historical Association has released a commemorative Christmas ornament annually as a fundraiser for education and collections projects at the White House. When you donate something to a museum, you are entitled to a tax deduction. Here´s why it´s up to you to get an appraisal value, not the museum. In this fast paced age of instant internet access to all kinds of information, why are museums relevant? Because you can’t experience real history anyplace else!